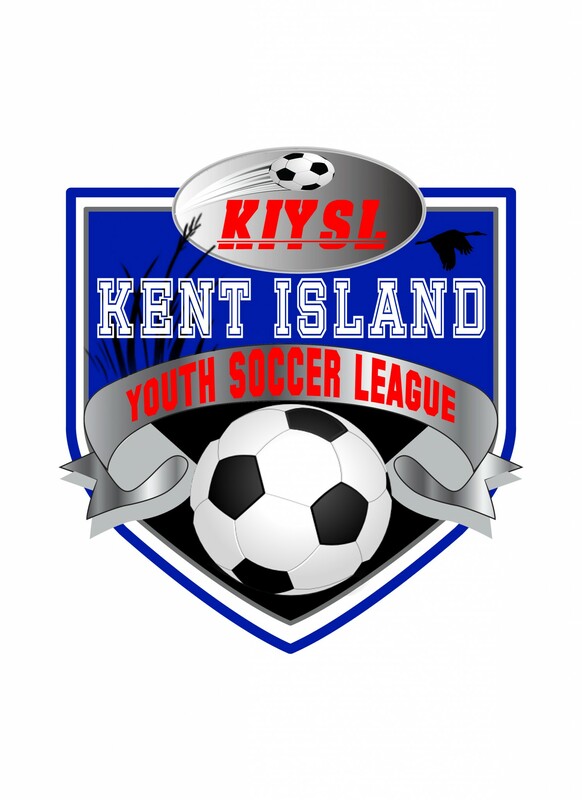 Updated Thursday August 10, 2017 by Kent Island Youth Soccer League. In KIYSL our goal is to teach these kids some fundamental soccer skills, help them to contribute to their team and perhaps most importantly to have fun. Coaches are vital to this process by being organized in practices as well as being positive and supportive in dealing with players. There are numerous resources online, many free but others looking requiring payment. There are more than enough free resources to help you manage your rec team, but there are options to get more for a cost. Most of the pay sites will have a limited amount of material for free to entice you. The Maryland State Youth Soccer Association (MSYSA) who we are affiliated with offers several free resources, including 10-week training plans for U6, U8, U10 and U12 (which roughly matches our 4-5, 6-7, 8-9 and 10-11 divisions respectively).